Apple has reportedly sought experimental license to test new wireless technology at two locations in California. Apple is reportedly planning to test next-generation wireless technology based on millimeter wave in California. The technology is same as 5G and is believed to be aimed at bringing gigabit broadband speeds on next-generation iPhones. As per a report by Business Insider, the company has reportedly sought experimental license to test new wireless technology and the document has been made public by the FCC. "Apple Inc. seeks to assess cellular link performance in the direct path and multipath environments between base station transmitters and receivers using this spectrum. These assessments will provide engineering data relevant to the operation of devices on wireless carriers' future 5G networks," Apple wrote in its application. The report also notes that Apple plans to test this new technology at two locations in California. One in Milpitas and the second at Mariana Avenuem closer to Apple's 1 Infinite Loop headquarters. The application also mentions use of 28GHz and 39GHz bands approved by FCC for the commercial use of 5G. Excerpts from the application suggest that "Apple intends to transmit from two fixed points located at Apple-controlled facilities in Cupertino and Milpitas, CA. These transmissions will be consistent with the parameters and equipment identified in Apple's accompanying Form 442 and will include the use of a horn antenna with a half-power beamwidth of 20 degrees in the E-plane and H-plane and a downtilt between 20 - 25 degrees. Apple anticipates that it will conduct its experiments for a period not to exceed 12 months." It is unclear what Apple intends to do with these two testing sites and has not publicly confirmed its 5G experiments. Most telecom operators are preparing for the deployment of 5G infrastructure and upscaling their network for compatibility with 5G applications. 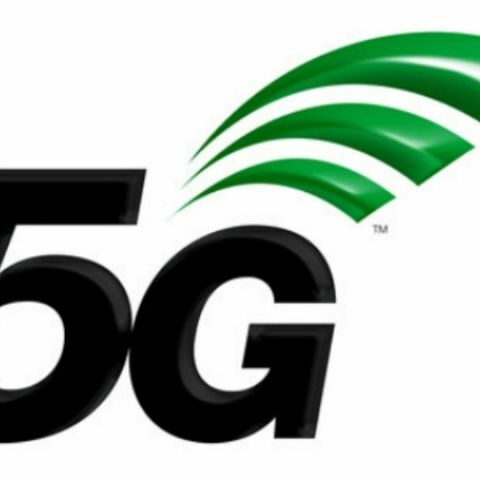 The technology is said to become available in major markets sometime in 2020 and 3GPP recently unveiled the new logo for 5G networks. The millimeter wave technology or 5G, promises to bring down latency and allow devices to access more bandwidth reliably. CSMA/CD technology is mostly uses.